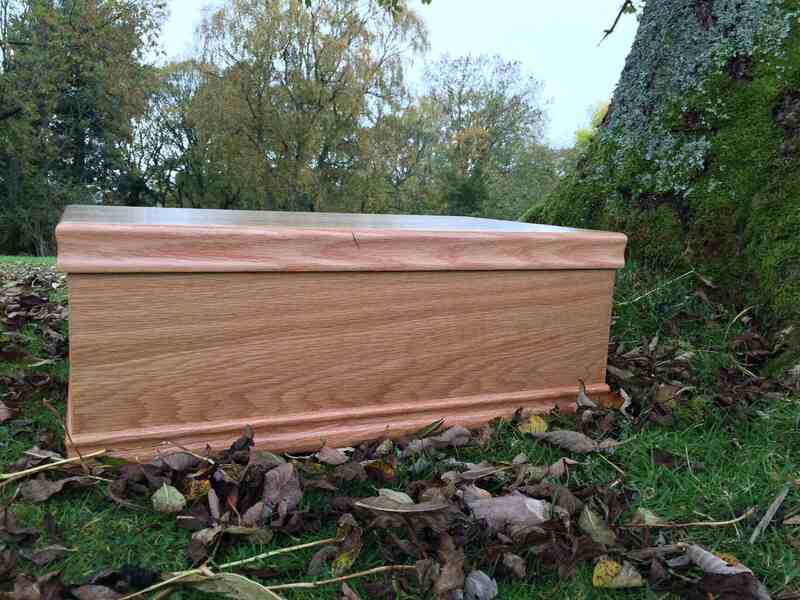 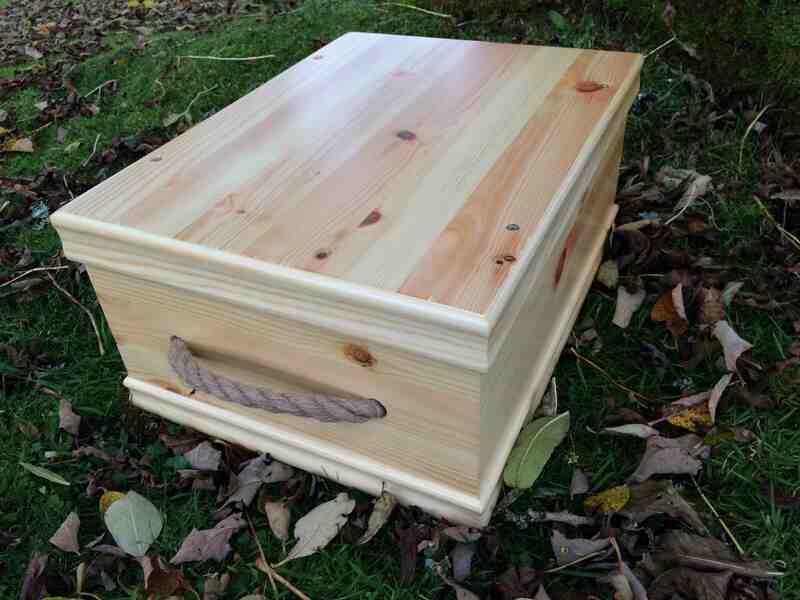 Scatter your beloved pets ashes in our wood or bury them in our cemetery. 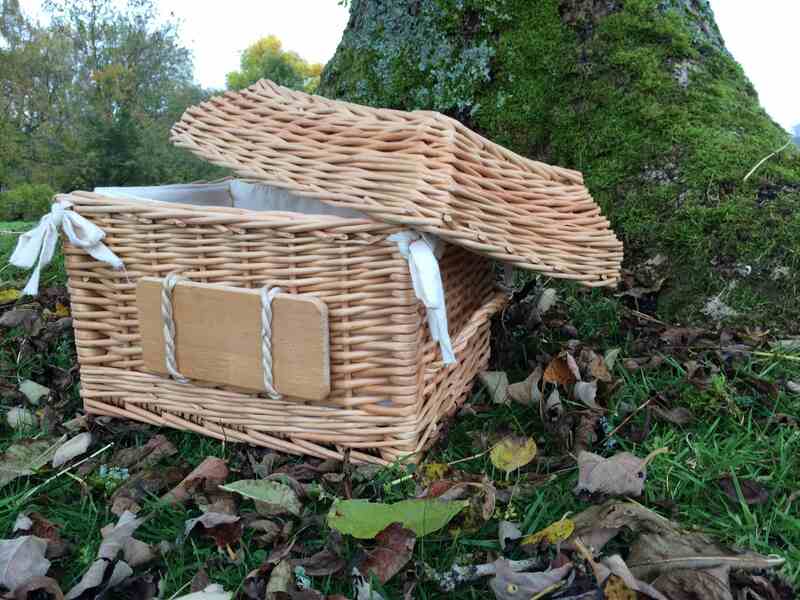 A selection of our eco friendly Baskets & Caskets, all sizes are available. 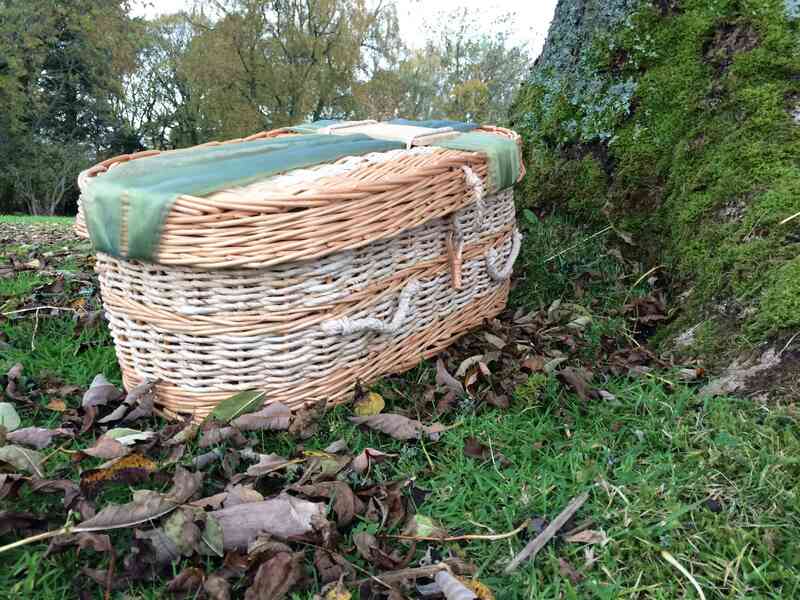 Windy Park Pet Cemetery and Pet Undertakers, Blairlusk, Gartocharn, by Alexandria, G83 8NB.